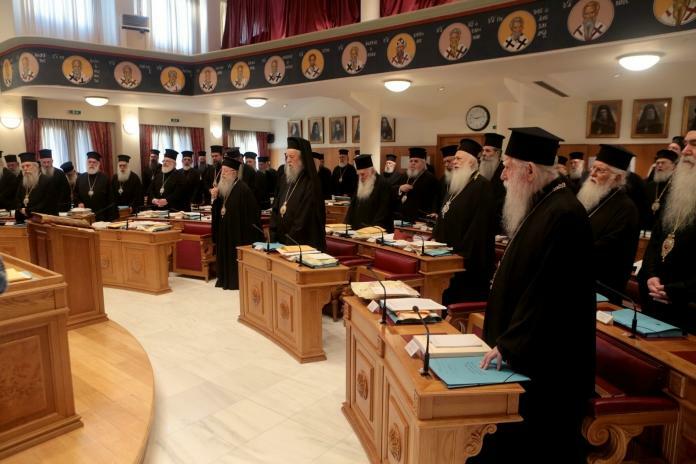 The ten-page long draft for the implementation of the State-Church Agreement was handed over today to the dialogue committee of the Permanent Holy Synod, at their meeting with the Minister of Education, Kostas Gavroglou. After almost four months of discussion, the two sides seem to have found a point of convergence that paves the way for the implementation of the agreement announced last November by Greek Prime Minister Al. Tsipras and Archbishop Ieronymos. In particular, there is provision for the drafting of a bill that will ratify the joint communiqué, as it will be formulated, while at the same time it will contain provisions for the salaries of the clergy and the establishment of the Ecclesiastical Property Development Fund. With regard to the issue of the salary status of the clergy, according to well-informed sources, both the status and the level of their salary remain unchanged.